La Cattedrale restaurant is a place for everyone! 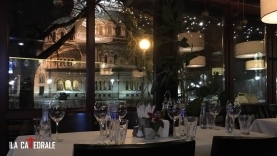 The restaurant offers a unique view in the heart of Sofia and several different gardens in its own style. 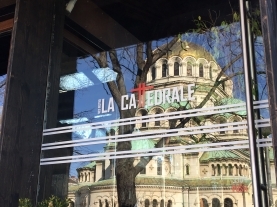 At La Cattedrale you can immerse yourself in the comfort and tranquility of the flora in the garden of the Art Academy or in the magnificent stance of the Alexander Nevsky Cathedral. 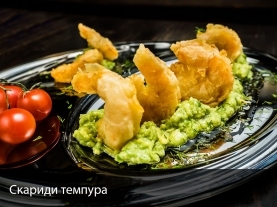 La Cattedrale restaurant offers fine cuisine with recipes from around the world, healthy cocktails and fresh juices. 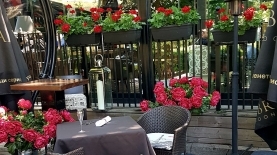 In the evenings we turn the garden into a place for theme parties and music guest performers!